Visitlog is a most affordable Visit- and registration system. Visitlog was developed by RIW Software Technology. 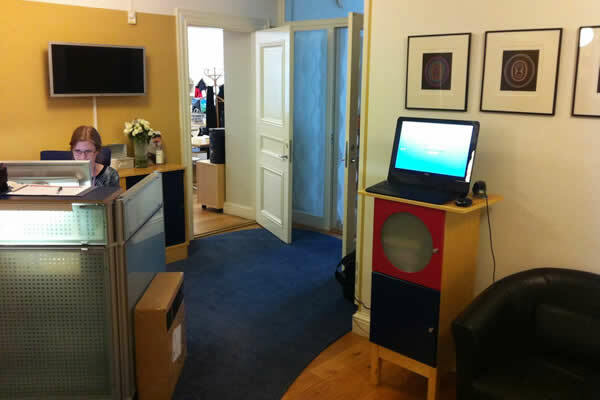 Visitlog welcomes visitors and allows them to sign in when arriving in the building. 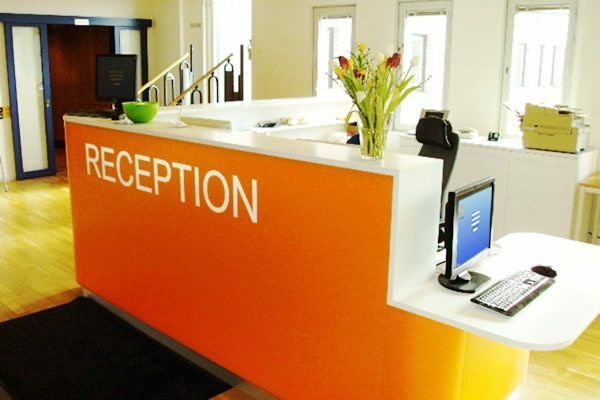 With Visitlog in your front desk guests and customers can register their visit themselves. As a Visitor System Visitlog has two main functions, one is for the visitors and one is for the manager or administrator. 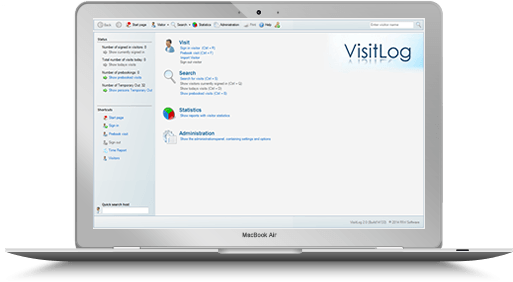 With Visitlog Visitor System the receptionist or manager can administrate all the activities regarding visits and guests in the company.